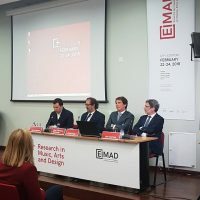 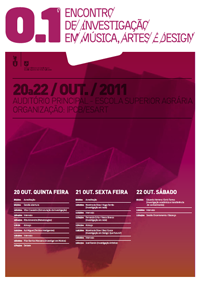 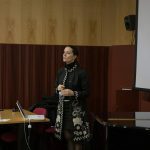 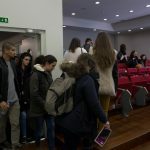 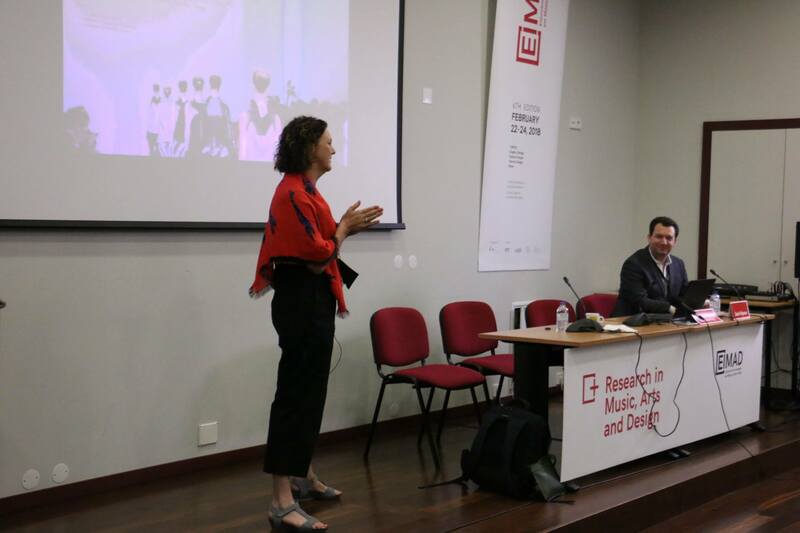 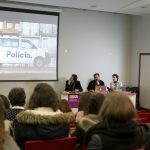 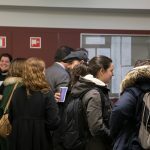 The first EIMAD – Meeting of Research in Music, Art and Design was held on 20, 21 and 22 October at 2011, in the main auditorium of the Escola Superior de Artes Aplicadas of theInstituto Politécnico de Castelo Branco, at the Campus Sr.ª de Mércules, in Castelo Branco, Portugal. 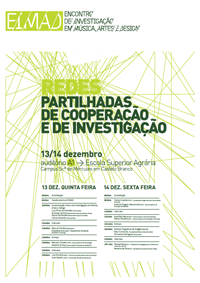 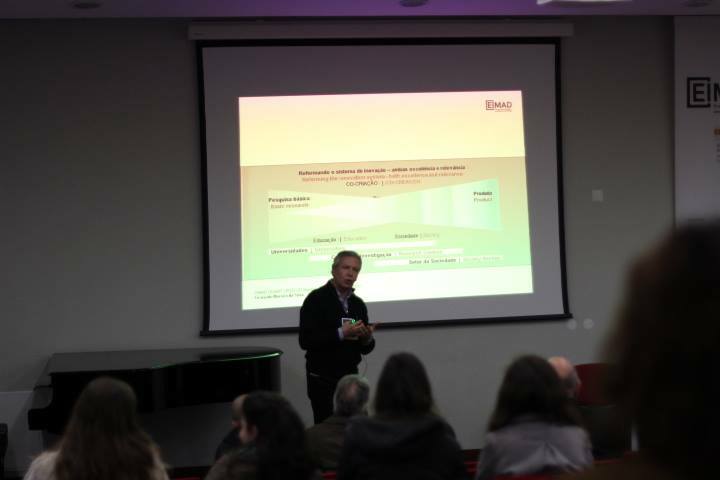 The second EIMAD – Meeting of Research in Music, Art and Design was held on 13 and 14 December at 2012, in the A1 auditorium of the Higher School of Agricultural, at the Campus Sr.ª de Mércules, in Castelo Branco, Portugal. 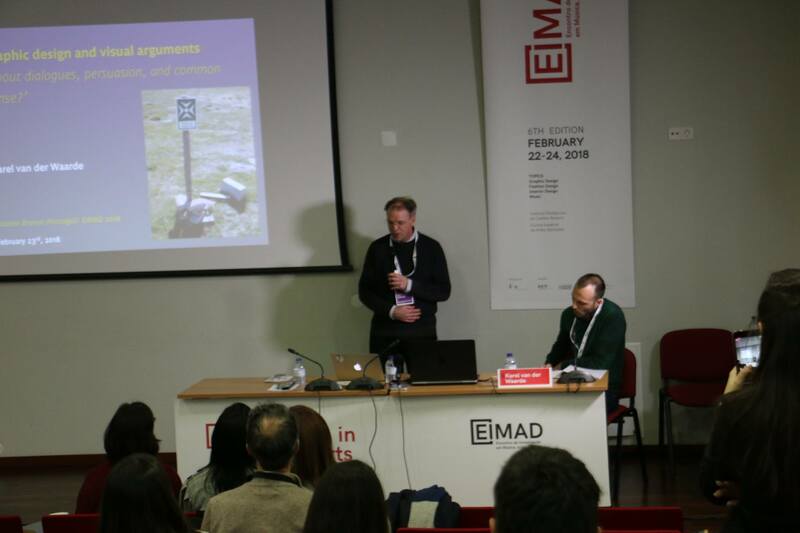 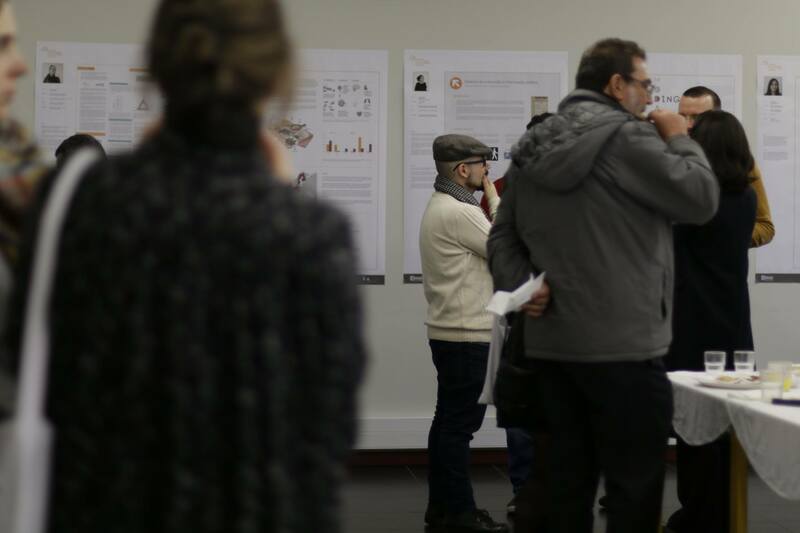 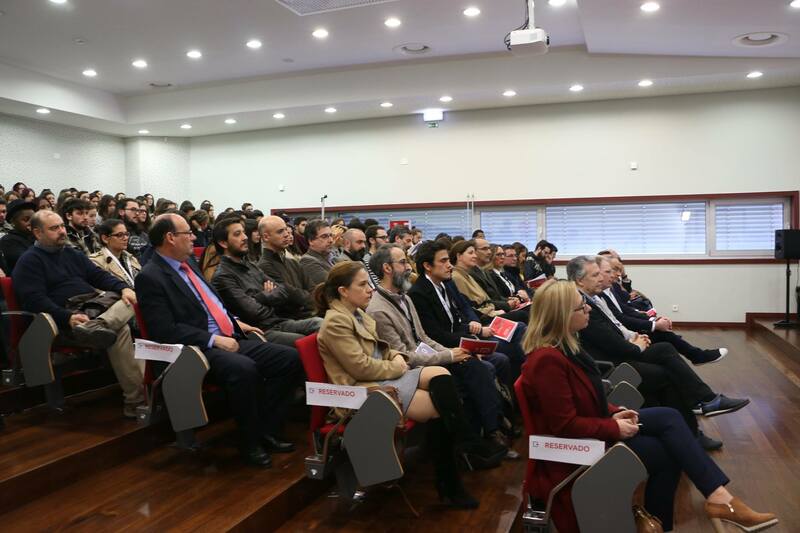 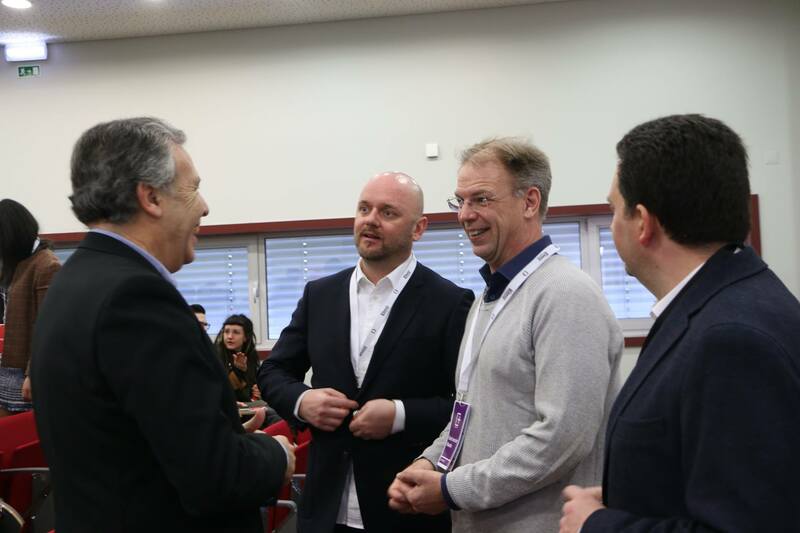 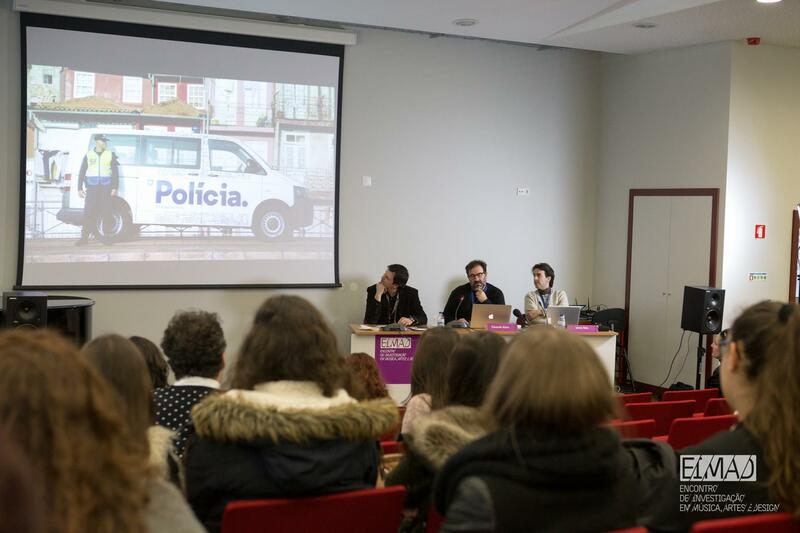 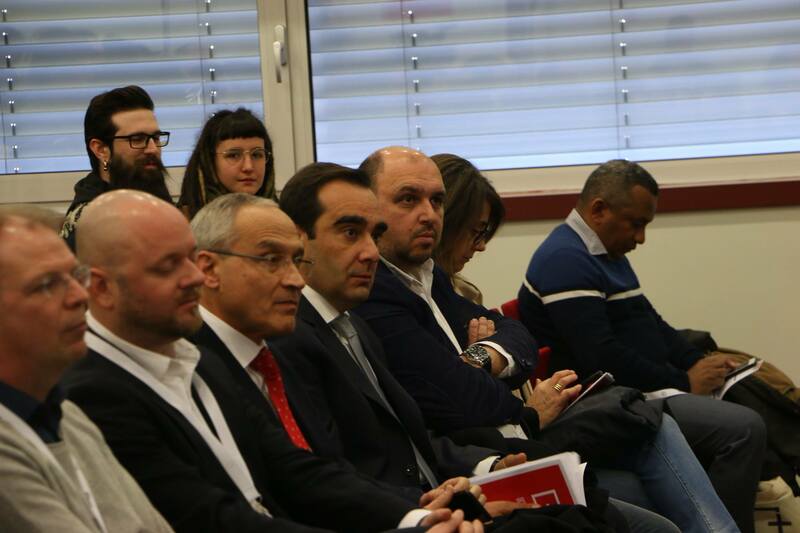 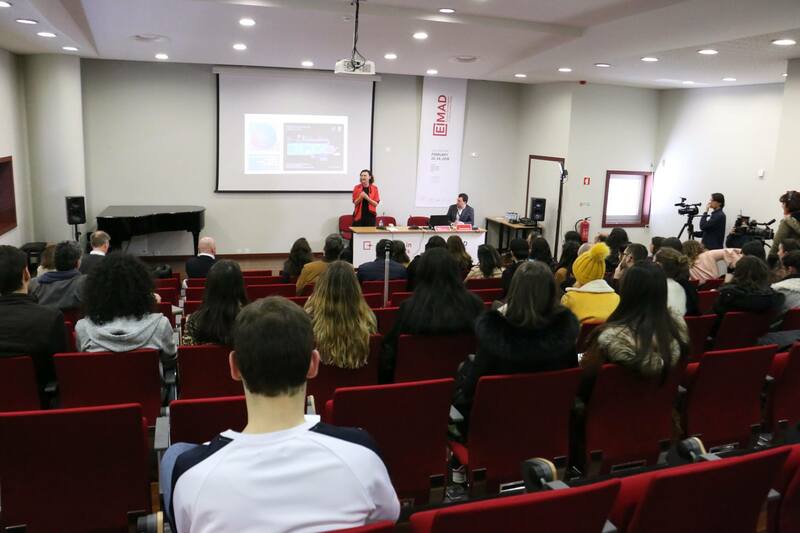 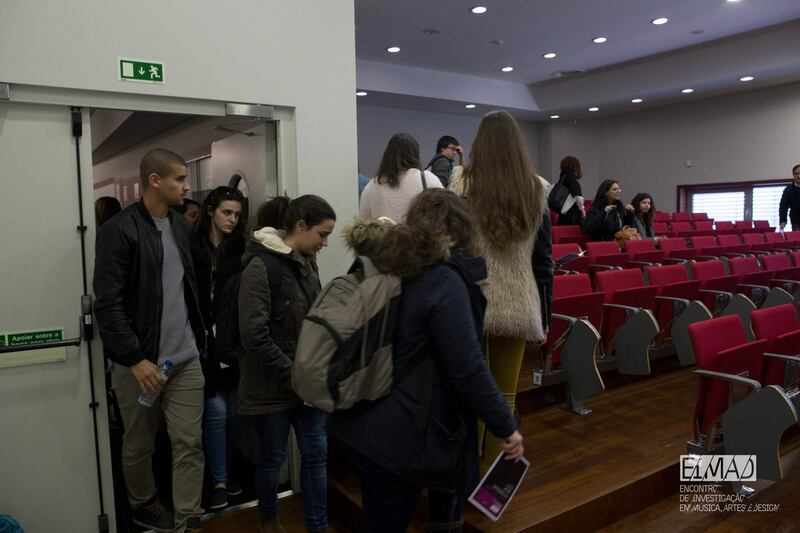 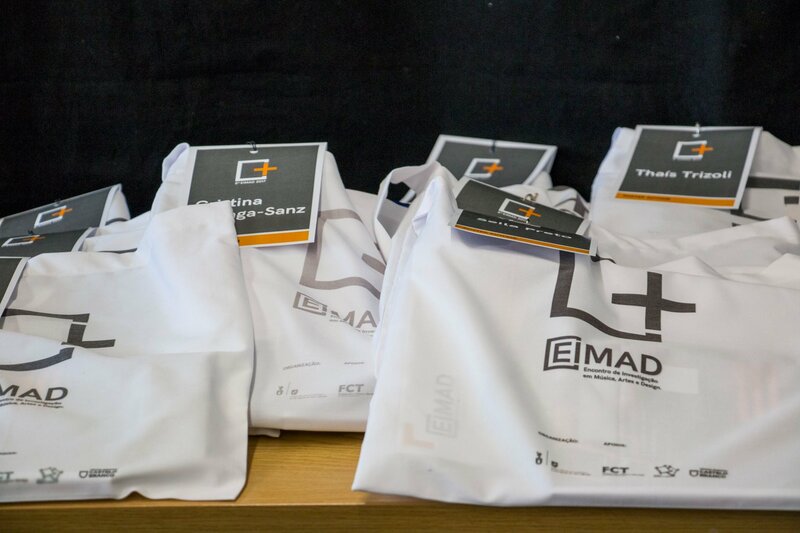 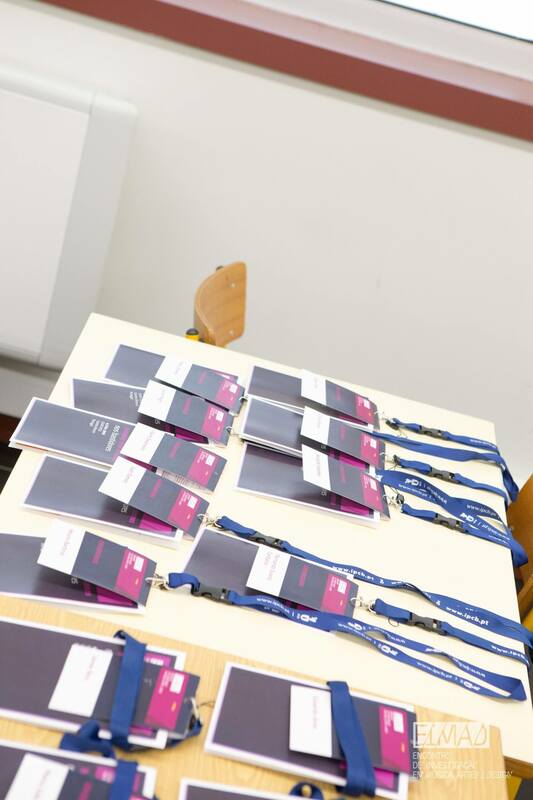 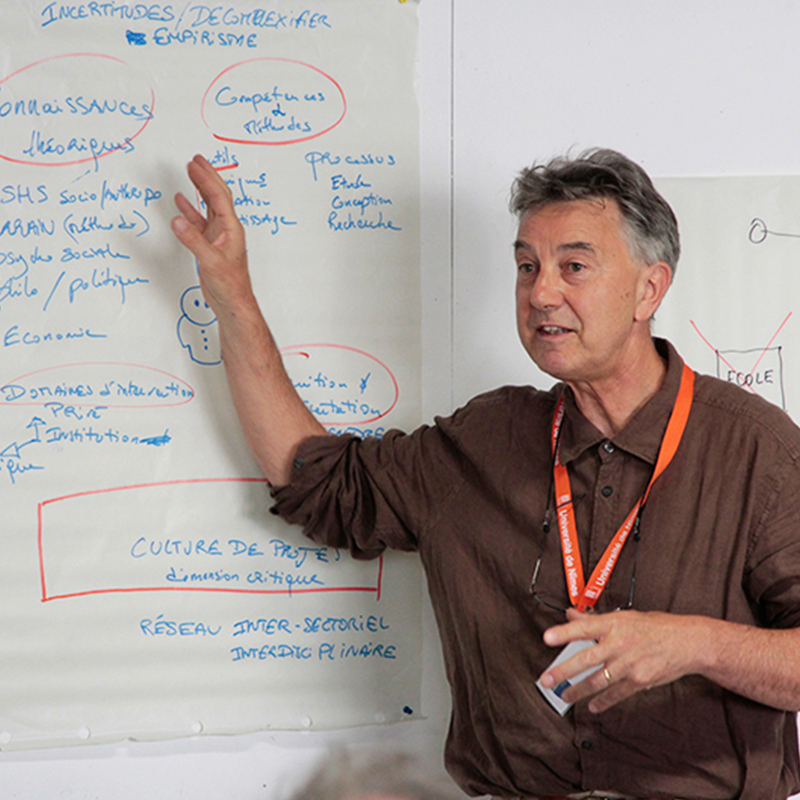 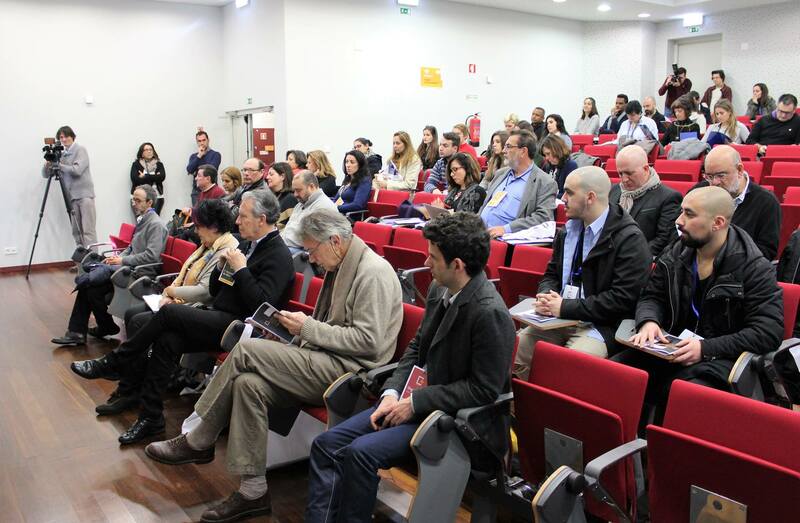 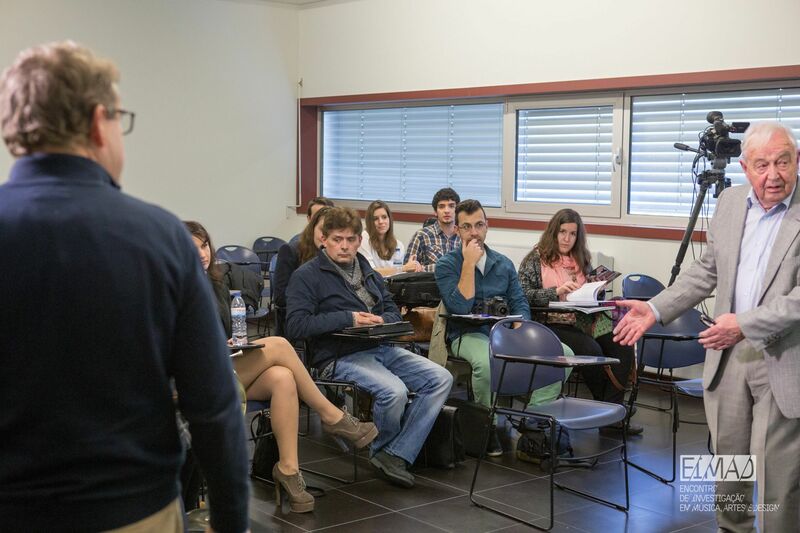 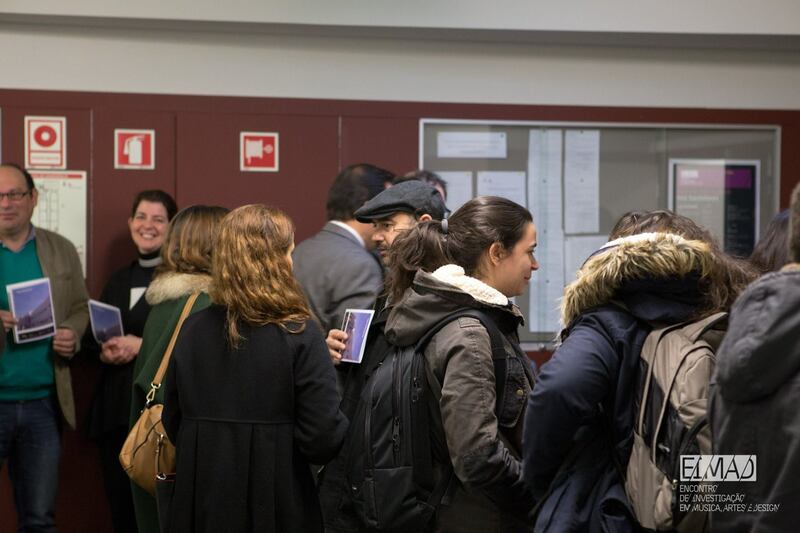 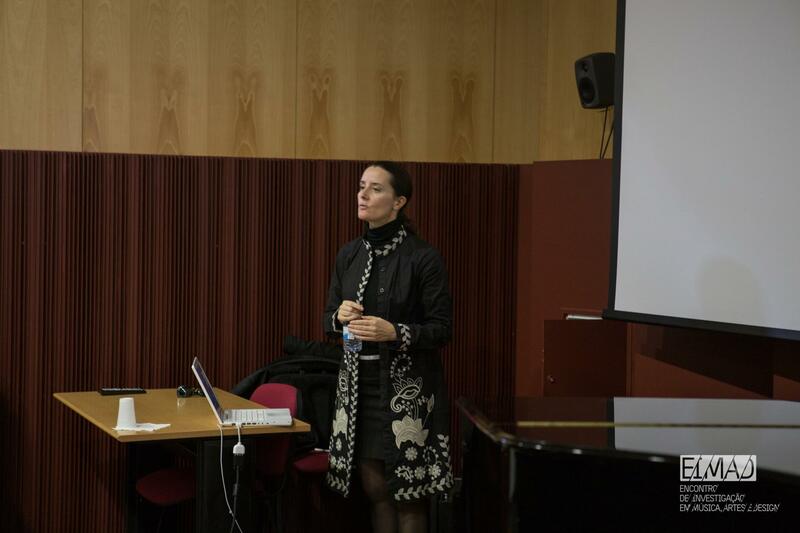 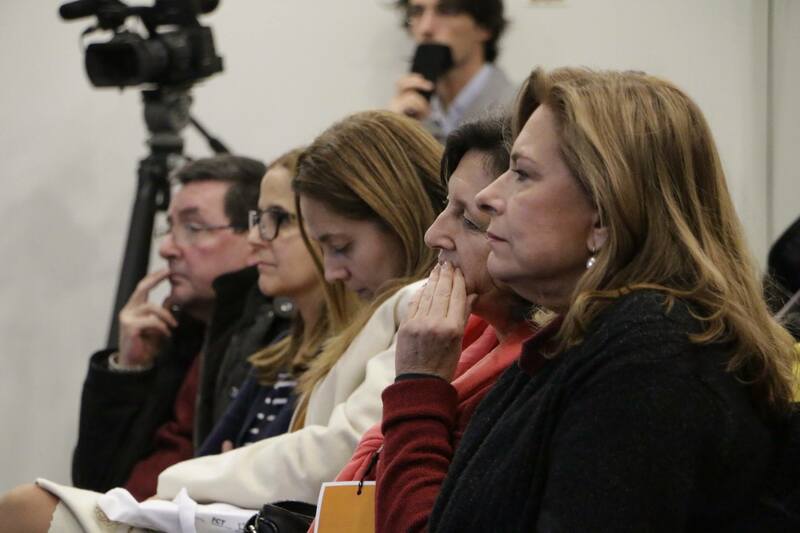 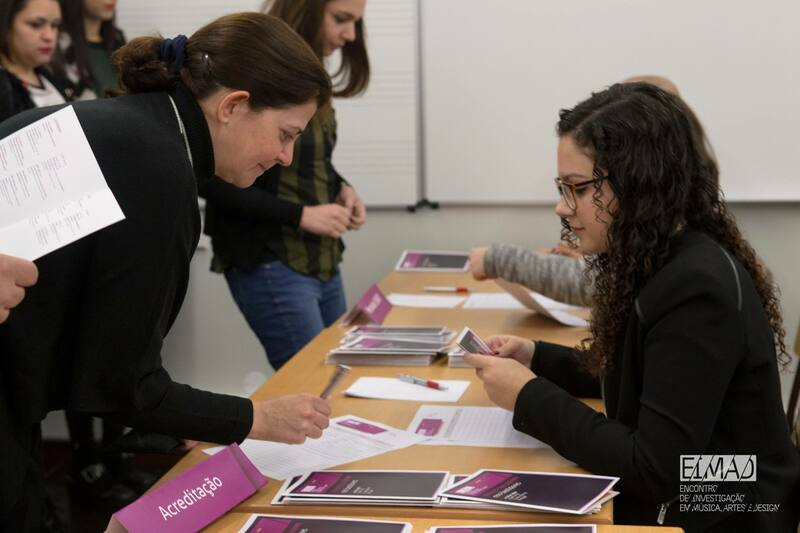 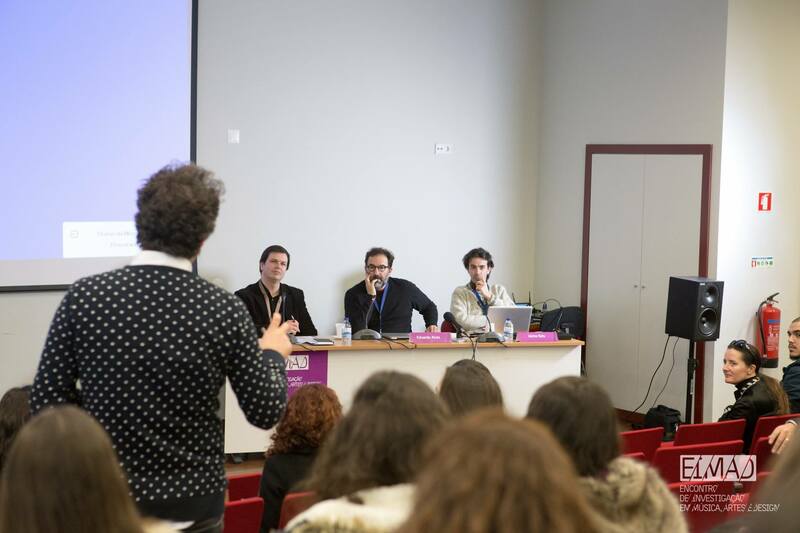 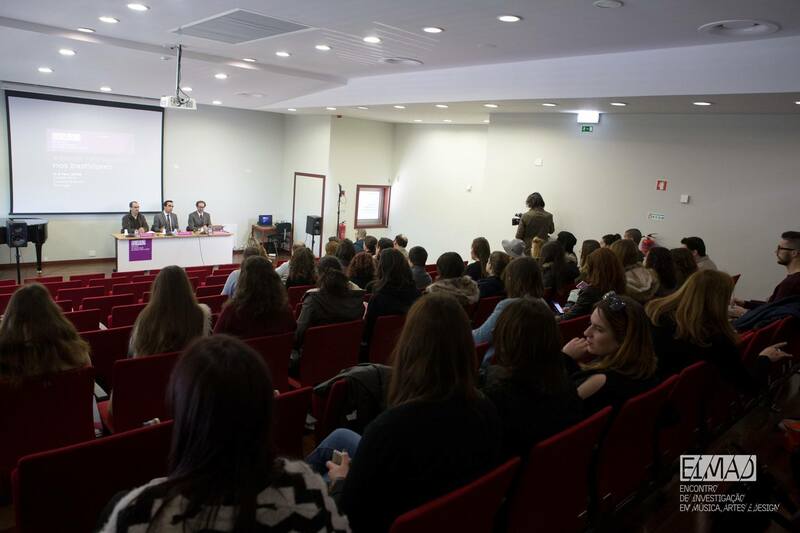 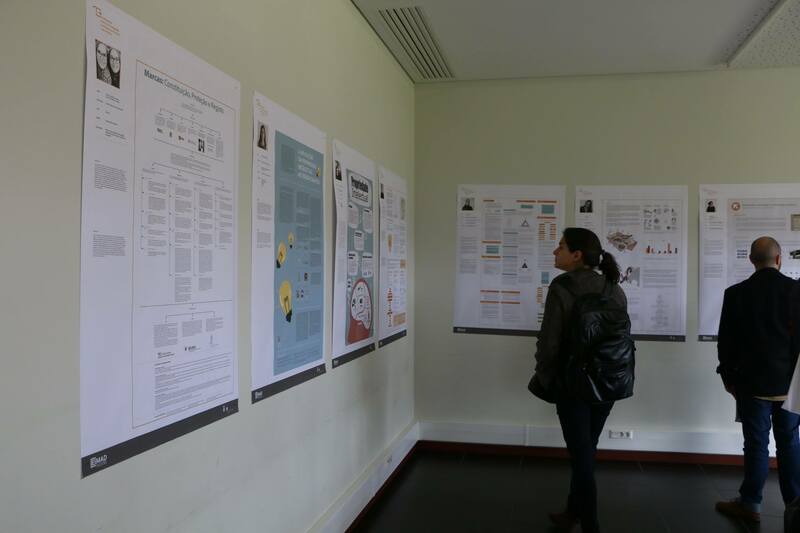 The third EIMAD – Meeting of Research in Music, Art and Design was held on 19 and 20 December at 2013 in the A1 auditorium of the Higher School of Agricultural, at the Campus Sr.ª de Mércules, in Castelo Branco, Portugal. 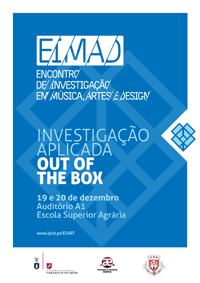 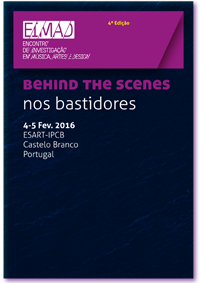 The fourth EIMAD – Meeting of Research in Music, Art and Design, held on 4 and 5 February at 2016, in the auditorium 1 of the Higher School of Applied Arts of Polytechnic Institute of Castelo Branco, at the Campus da Talagueira, in Castelo Branco, Portugal. 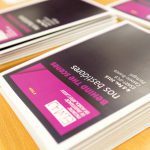 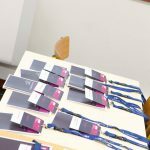 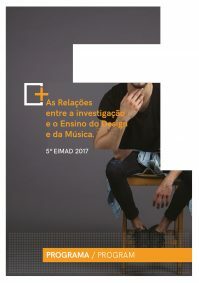 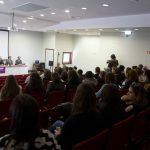 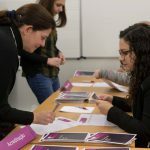 The fifth EIMAD – Research Meeting on Music, Arts and Design took place on February 2 and 3, 2017, at the School of Applied Arts, Campus da Talagueira, in Castelo Branco, Portugal. 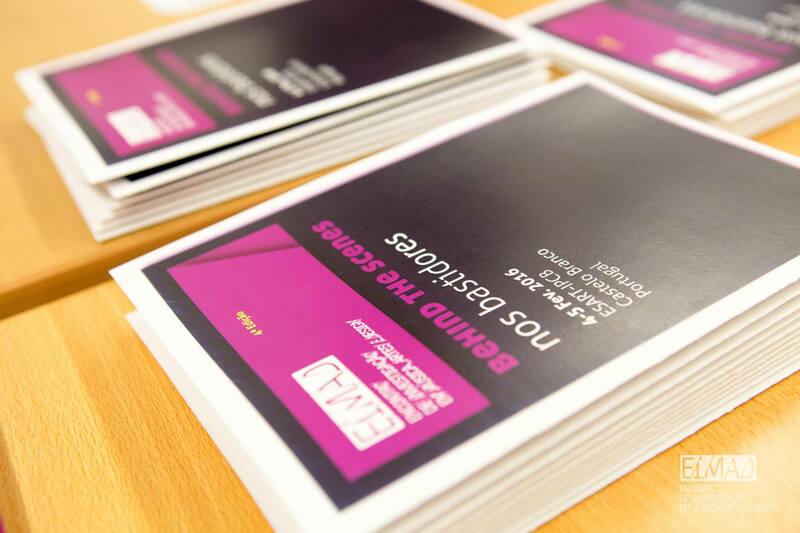 This was the first edition with a call for papers with peer review. 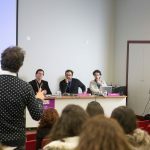 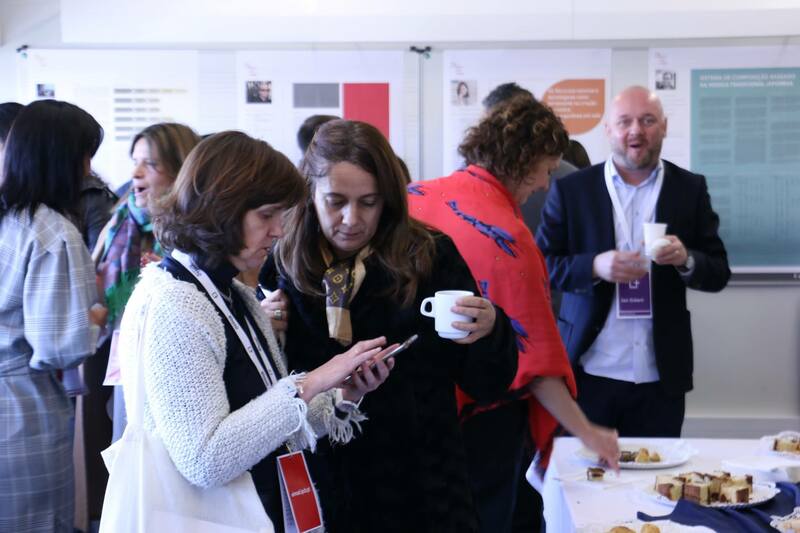 During these two days, there were a total of 13 parallel sessions, representing 58 oral presentations of papers, in addition to the presentation of 18 scientific posters. 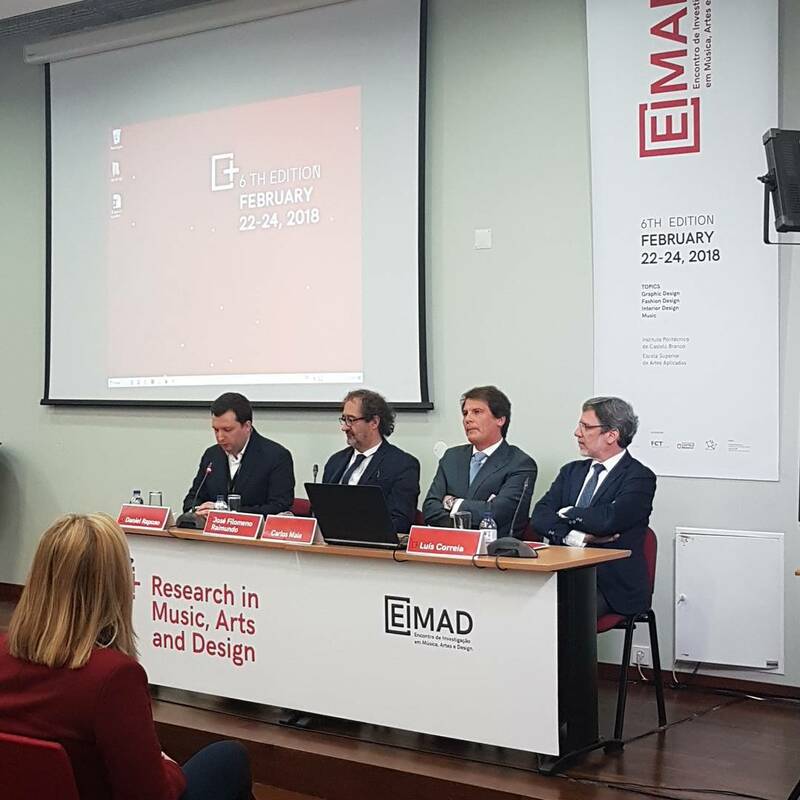 The sixth EIMAD – Research Meeting on Music, Arts and Design took place on February 22 and 23, 2018, at the School of Applied Arts, Campus da Talagueira, in Castelo Branco, Portugal. This was the first edition with a call for papers with peer review. 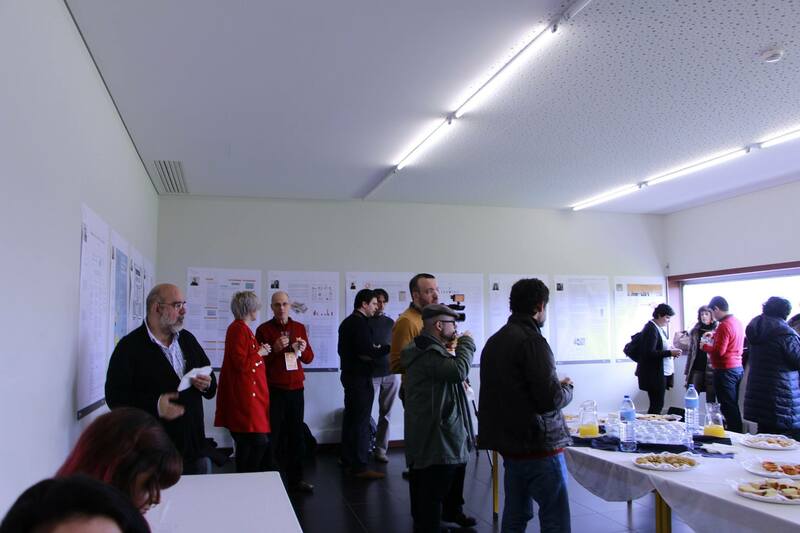 During these two days, there were a total of 12 parallel sessions, representing 59 oral presentations of papers, in addition to the presentation of 13 scientific posters. 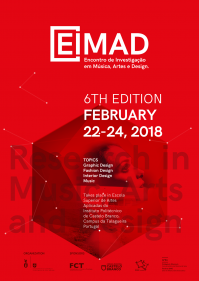 The EIMAD is an event dedicated to research in the areas of design and music. 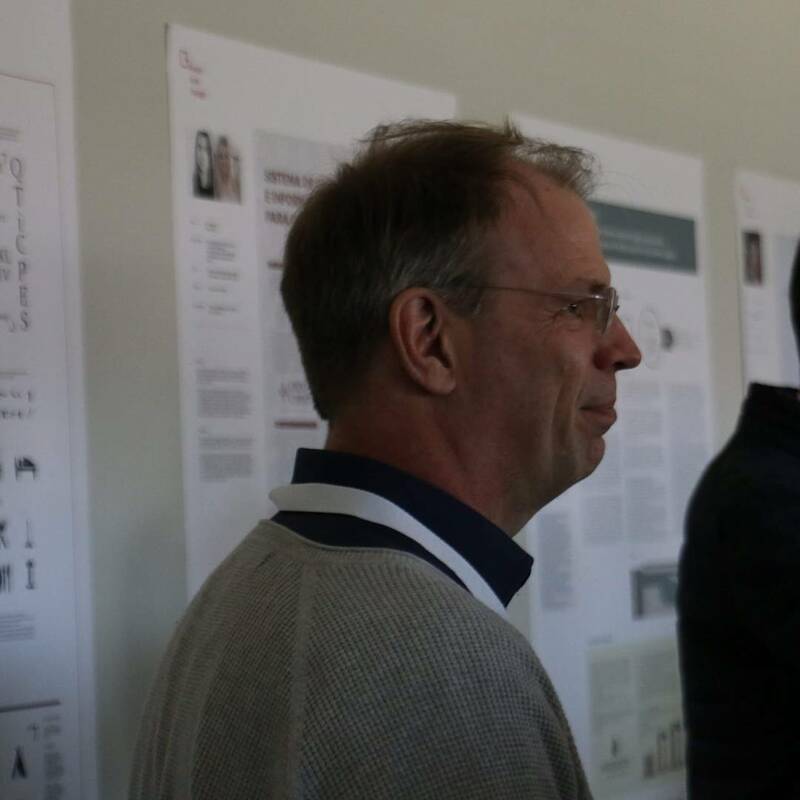 It is an event with blind peer review.